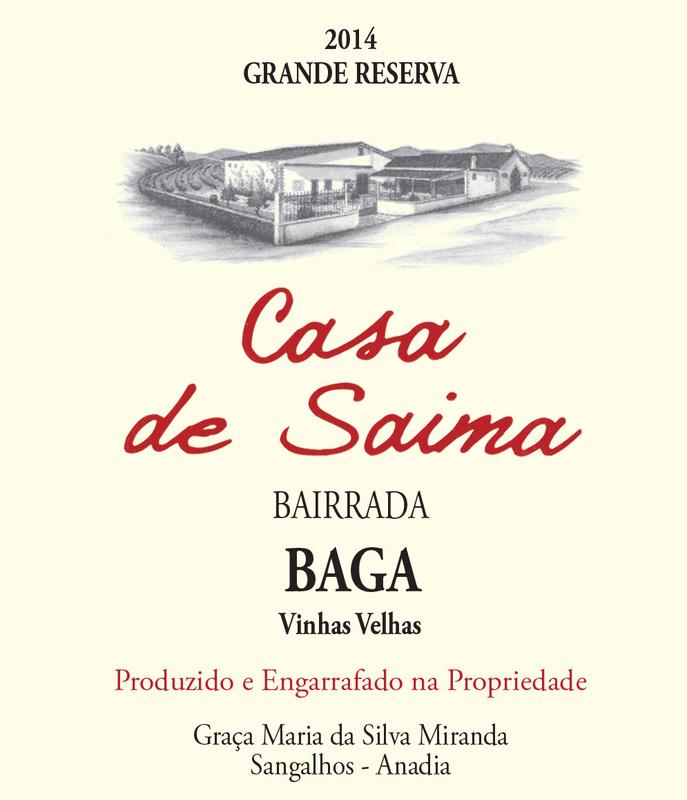 Located in the heart of Portugal's Bairrada region, Casa de Saima seeks to build on centuries old history of producing fine wines with local varietals Baga, Maria Gomes and Bical. In order to preserve not only the history and tradition, but also the environment for her 15-70 year old vines - some planted to the famous Vinha da Corga vineyard - Graça Maria tends to them with biodynamic practices and integrated practices. She seeks to balance the soil and vines in order to ensure the health of the vineyards for the future. The process for her red wines starts out with macerating the grapes in open lagares (1500-3000L) where fermentation is always spontaneous and usually starts within 4-5 days. This will last for another 8-10 days where remontage takes place three times a day. After fermentation is complete the wine is transferred to wooden barrels. The vines age approximately 15 years and are planted on calcareous clay soils in the Bairrada region at a density of 3500 feet per hectare. The first fermentation is under temperature control for three weeks in stainless steel, with the second fermentation follows remaining in contact with the lees for 12 to 18 months before bottling. Bairrada, Baga de Vinha Velhas, "Grande Reserva"
The vines average between 40-50 years old and planted in calcareous clay soils, so their yields are very low (20hl/ha). 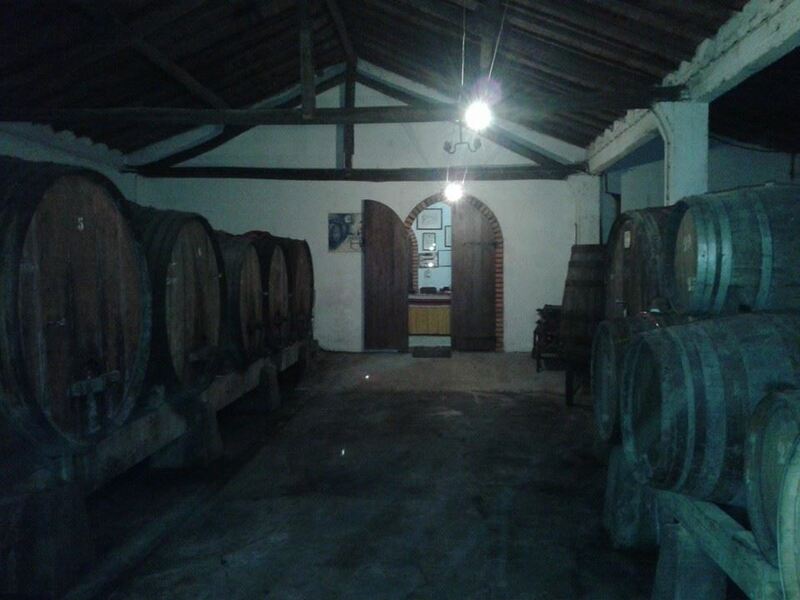 Vinified in lagares with spontaneous fermentation for three weeks, then allowed to rest for 18 months in oak barrel. Everything is done naturally and without filtration, with minimal intervention to allow the expression of the unique terroir of these old vines. From vines 30 years old and planted in calcareous clay soils. The grapes are crushed by foot and then allowed to spontaneous ferment in tanks that lasts about three weeks. Then matured in large oak casks between 10-12 months.